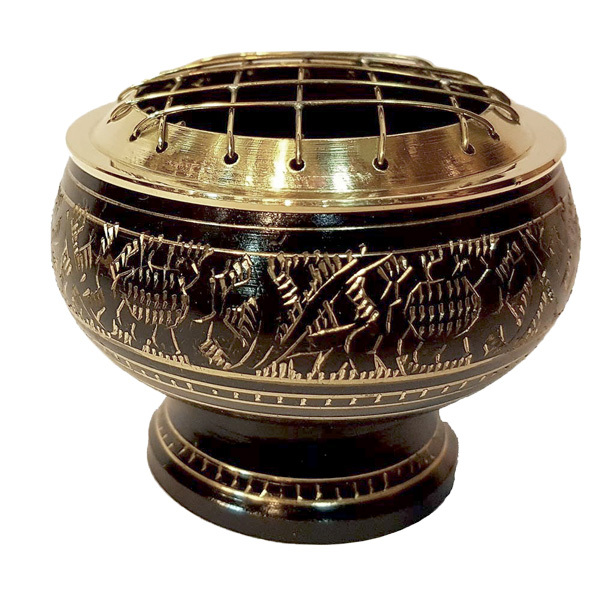 Black and gold in colour, decorated in ornate filigree, this brass resin burner offers an elegant and opulent way to transport the senses. 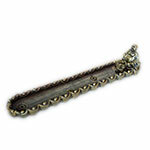 Place a few pieces of resin in the burner with charcoal to instantly fill a space with the scent of your choice. 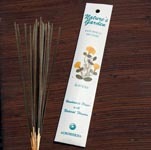 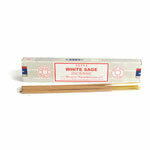 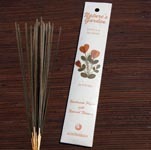 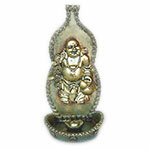 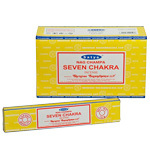 Use this burner to cleanse a room, deepen meditation, or simply enjoy a scent that you love. 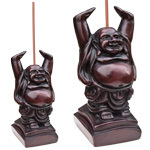 This burner also works with stick and cone incense.